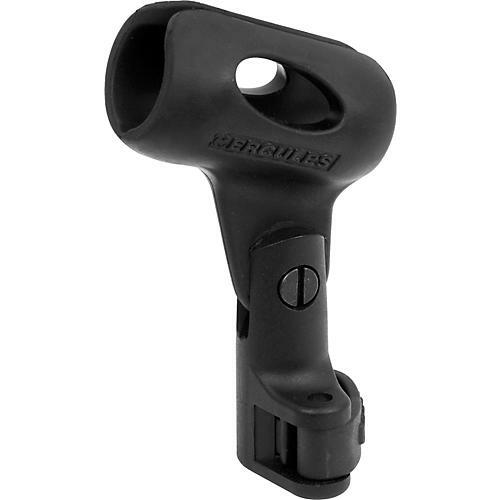 The MH101B microphone holder allows you to mount the mic clip with a flip of a lever. Fits all mic stands without top washers. Rubber holders ensure a snug and flexible grip. Fits mics from 25-30mm.